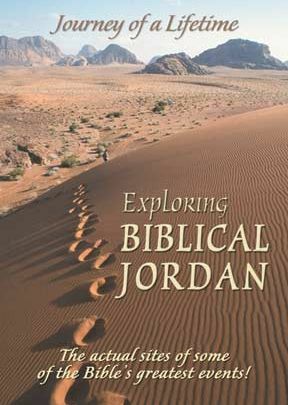 More and more discoveries are being made in the land of Jordan related to the actual places where some of the greatest Bible events took place! Journey with us in this compelling video in which Bible events come to life. Follow the adventures of Lot, as he fled from Sodom and was sheltered in a cave; Jacob, as he wrestled with God by the river Jabbock; and Moses, as he led the great Exodus northwards from Aqaba. There's Mount Hor, where Aaron died and was buried; the plains of Moab, where Moses gave his final instructions and blessing; Beth Peor, where he pleaded to be allowed to enter the Promised Land; Mount Nebo, where he glimpsed it and died; Amman, where Uriah was killed in battle. We visit Elijah’s homeland and the site of his dramatic departure; Petra, where the wise men possibly brought their gifts. At Bethany beyond the Jordan, John baptized Jesus, and Jesus met his first disciples; at Machaerus, John was imprisoned and beheaded. We even descend to the tombs, which the Gadarene demoniac frequented. These, and much more, make this a unique and gripping program. 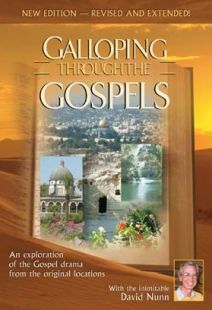 A Biblical exploration that really comes alive. Directed and Presented by David Nunn. Fullscreen. 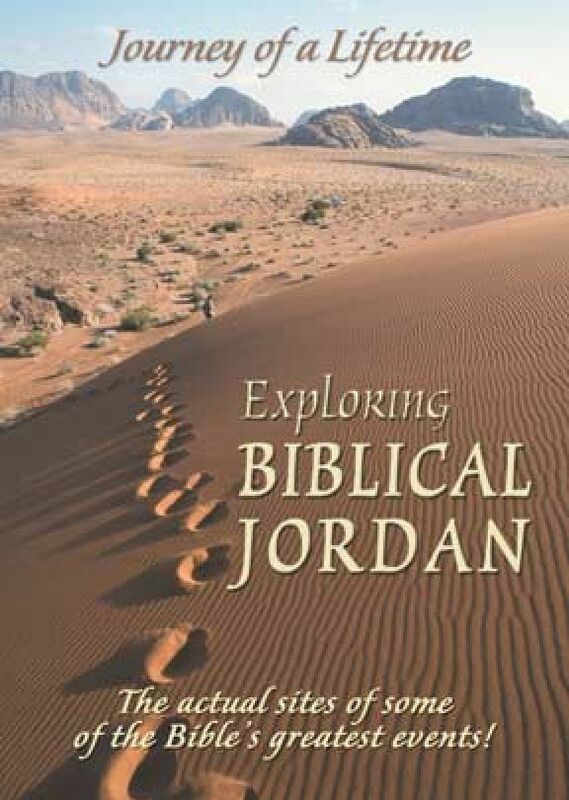 If you can't visit Jordan in person, this travelogue is a good substitute. 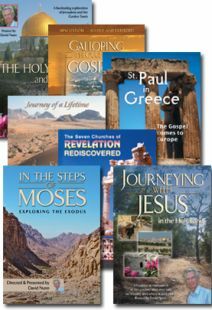 David Nunn, a teacher, musician and filmmaker, enthusiastically and dramatically introduces viewers to Biblical sites in different lands. 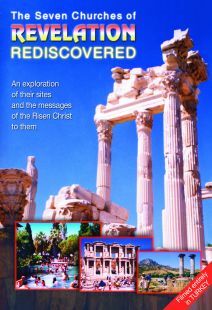 His familiarity with scripture, geography of the Holy Land and recent archaeological developments are evident. The result is a decided "you were there" tone, where he's pointing to the peak from which Moses gazed upon the Promised Land or to the probable spot where John baptized Jesus in the Jordan River. Of one place he says, those cobblestones "might well have felt the footsteps of Jesus himself!" Bible characters and events flow readily from his tongue as he hikes and pauses to expound. This high-quality program for personal or group viewing, and would nicely supplement a Bible study. 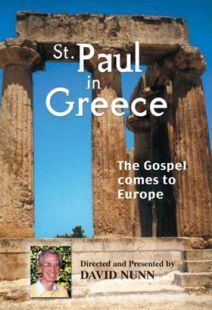 Here is a beautifully produced focus on one of the most strategic geographical places in Scripture. In this production, we view these areas and consider individuals connected with the Jordan, including Lot, Jacob, Moses, Aaron, Elijah, John and Jesus. TBN put this on in the middle of the night that I happened to wake up, thank you Jesus! This video was informative, beautiful, and very well done! Also, thank you David Nunn.